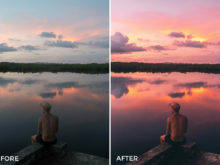 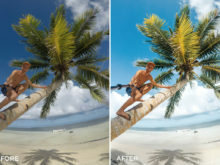 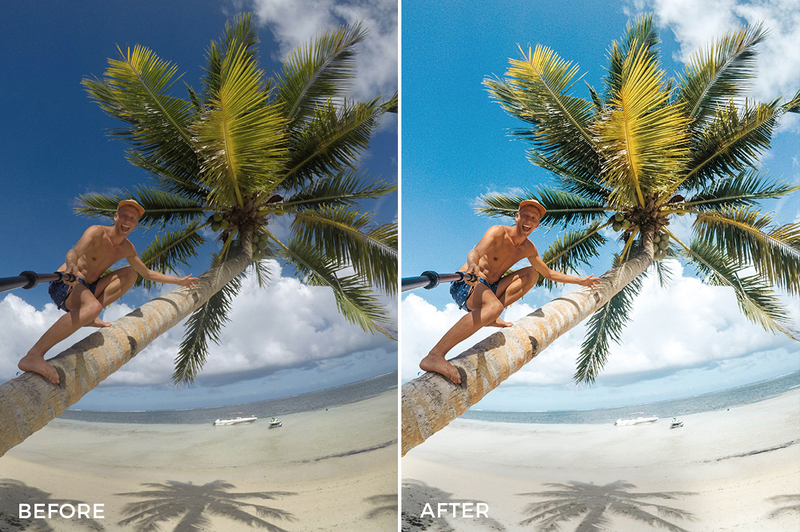 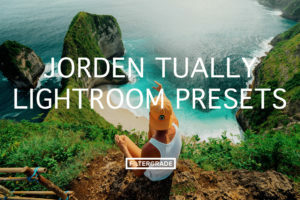 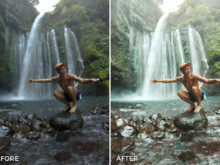 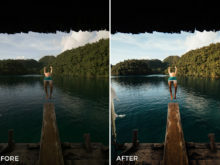 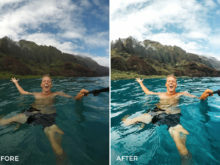 Incredible travel Lightroom presets created by Australian backpacker and photographer Jorden Tually. 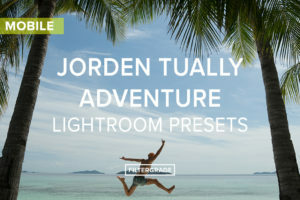 This second bundle from Jorden features his updated editing style, fully-fit with new, clean tones and natural effects!. 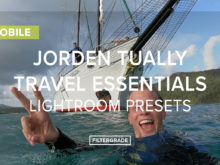 Jorden is a traveler who visits places all over the world and brings his camera along with him. 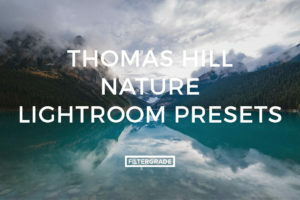 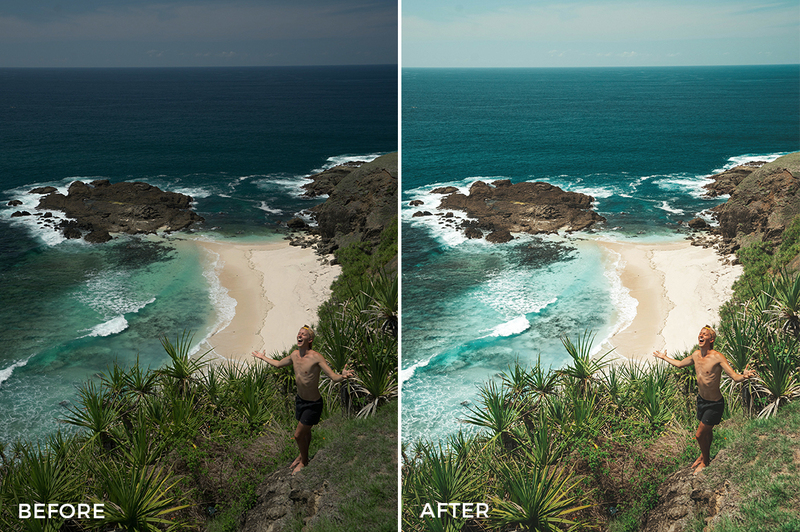 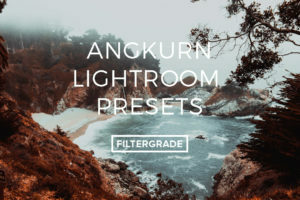 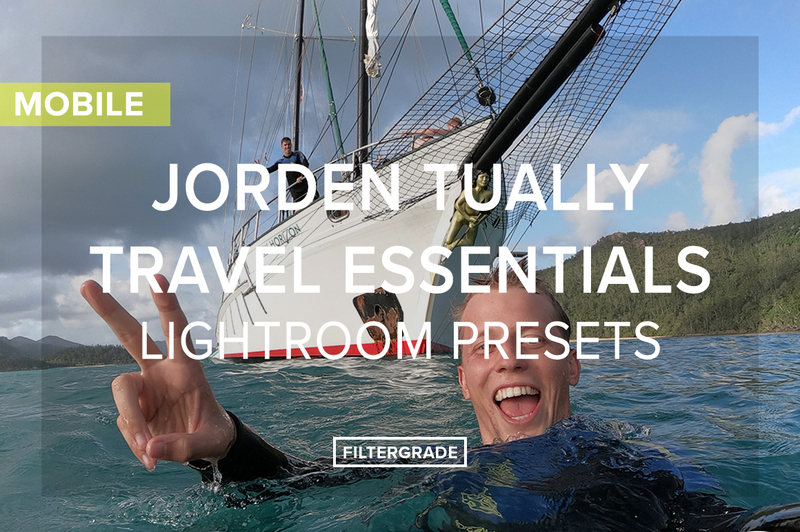 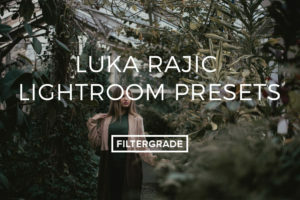 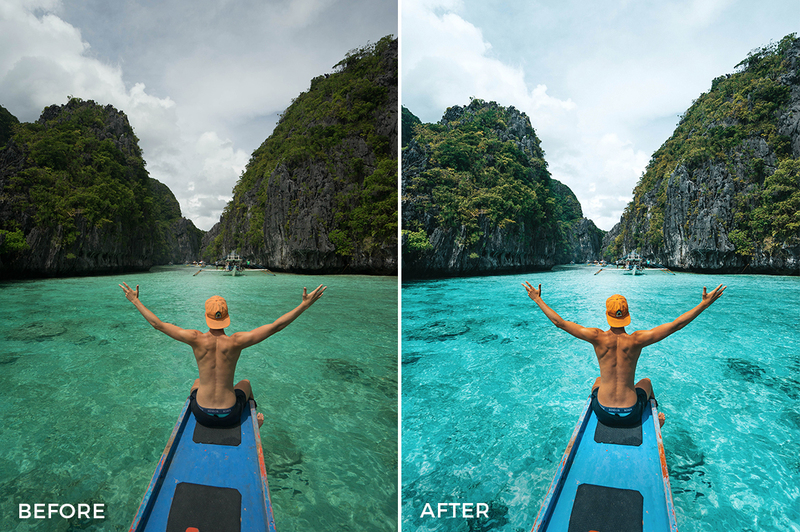 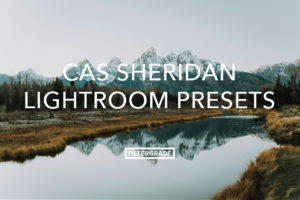 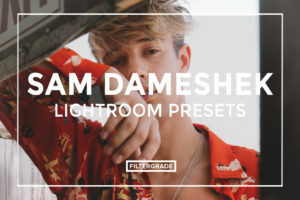 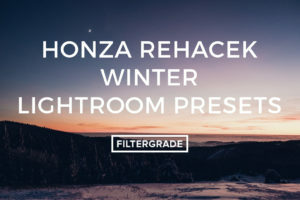 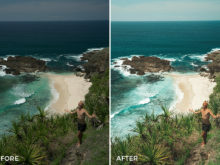 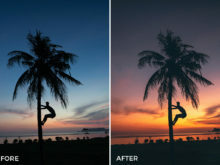 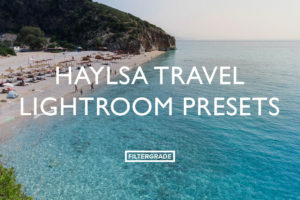 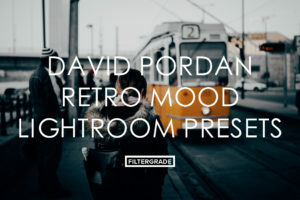 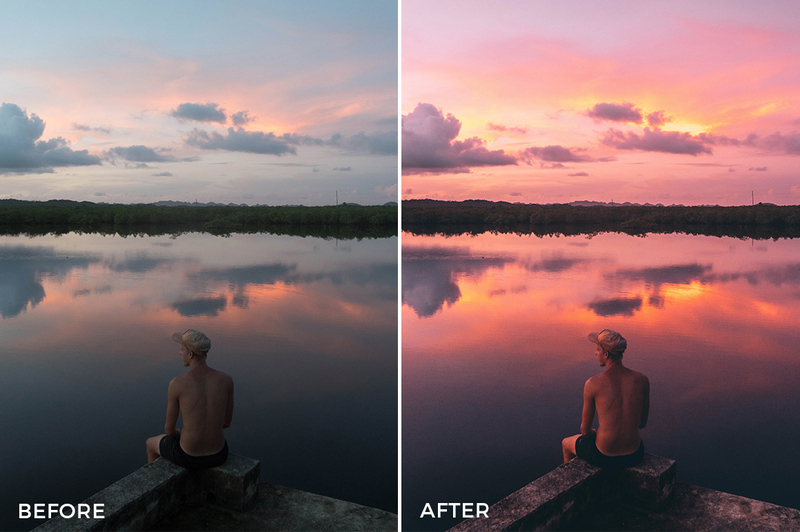 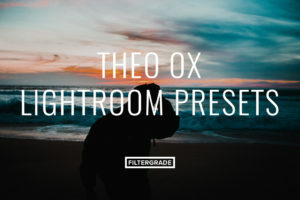 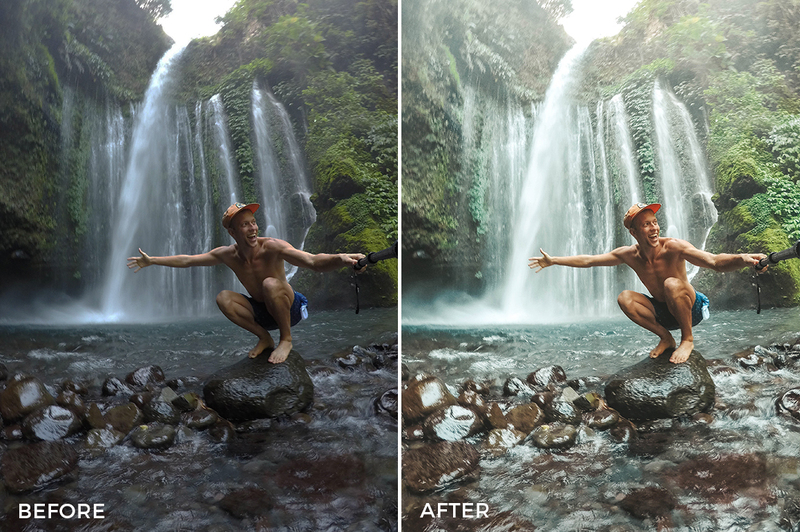 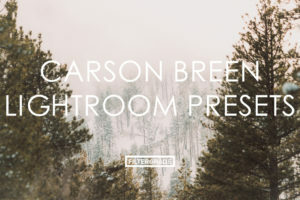 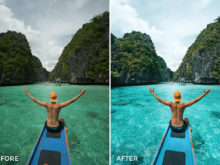 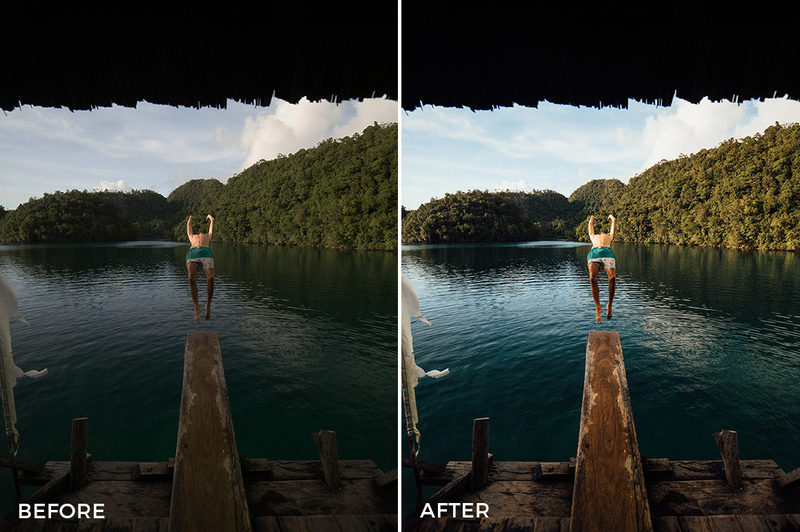 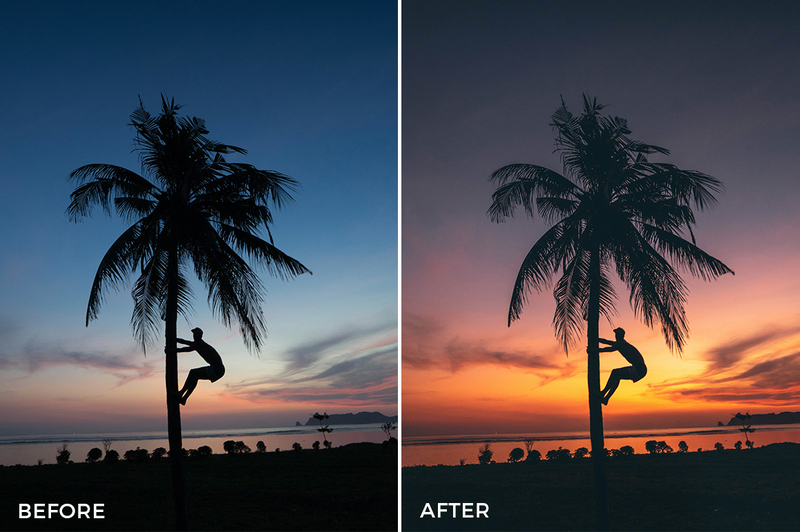 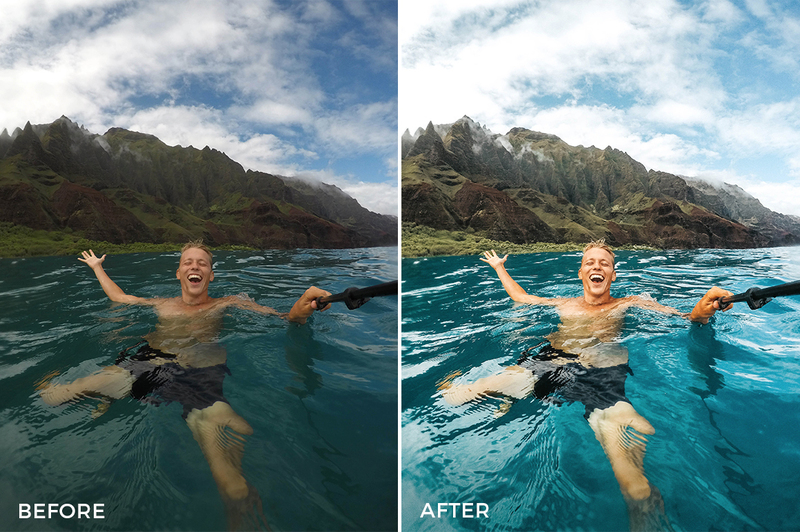 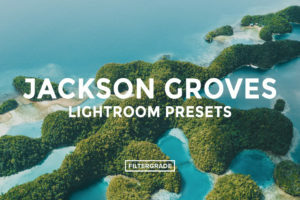 After countless hours of editing travel and adventure photos and tweaking his editing style, Jorden has bundled a pack of 10 custom-made Lightroom presets, which he uses on his Instagram @jordentually, that he thinks you all will love! 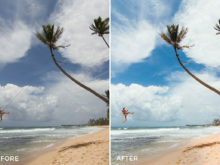 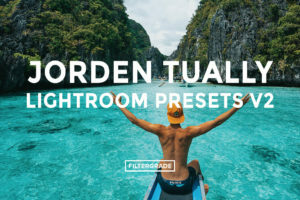 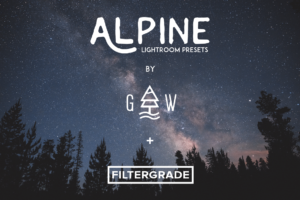 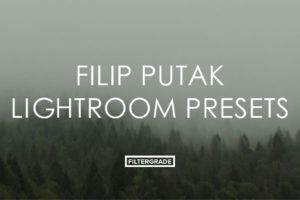 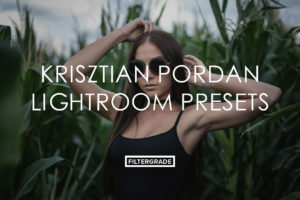 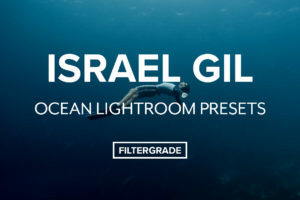 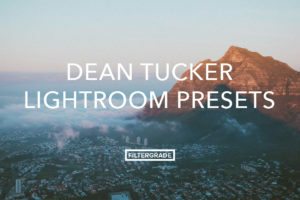 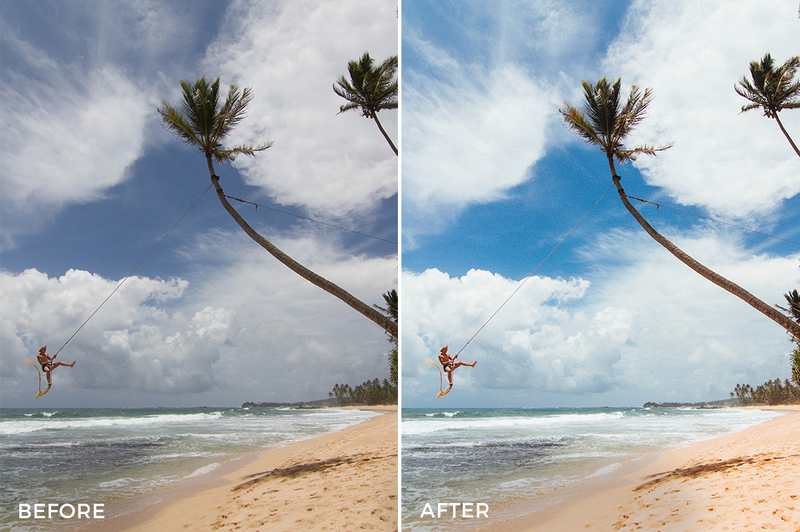 Start editing with these incredible Lightroom presets from Jorden Tually today.